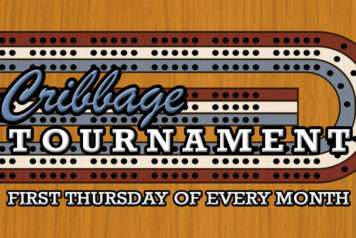 Do you love playing cribbage?! 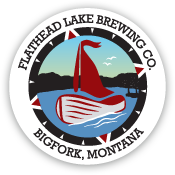 Join us in the Barrel Room at the Flathead Lake Brewing Co. Pubhouse for one-on-one cribbage tournaments the first Thursday of every month starting at 5:30pm. Everyone plays each person. 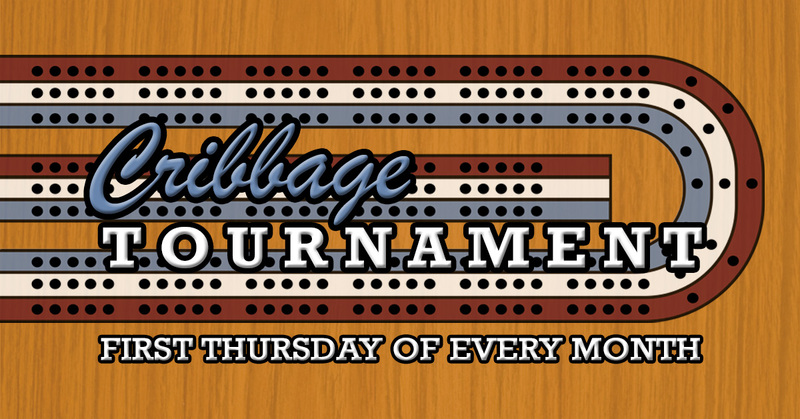 The person with the most pegged points over the course of the rounds wins $5 cribbage bucks. There is no cost to play and all skill levels are welcome! Rebecca Lawrence from the Native Plant Restoration Program in Glacier National Park will be presenting “Saving our charismatic megaflora: Whitebark and limber pine restoration in Glacier National Park.” Rebecca has been working in the Native Plant Restoration Program at Glacier National Park for 14 seasons and currently works as the program manager, leading the five-needle pine restoration program. Rebecca received her Master of Science from University of Montana in restoration ecology focusing on alpine and subalpine areas and ski areas. In 2002 – 2003 she was a Fulbright Scholar in Austria studying and comparing restoration techniques used in ski areas. 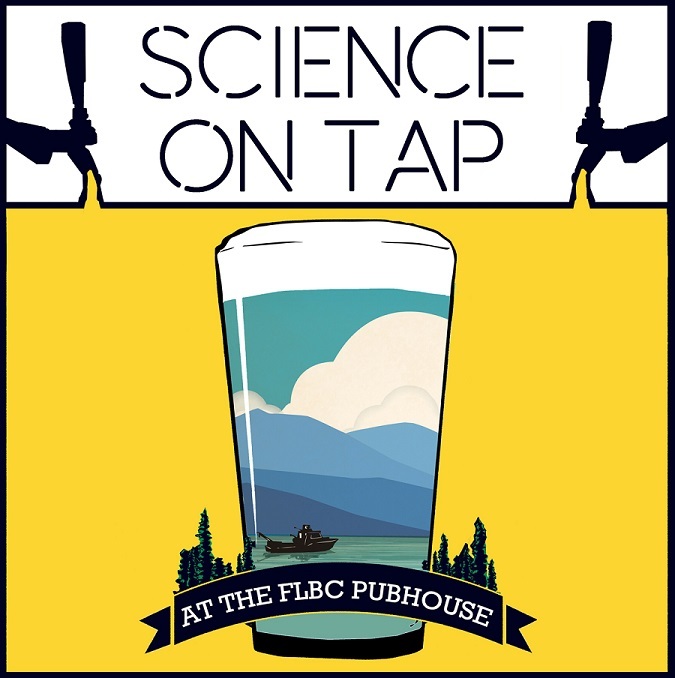 Trivia Returns to the FLBC Pubhouse! 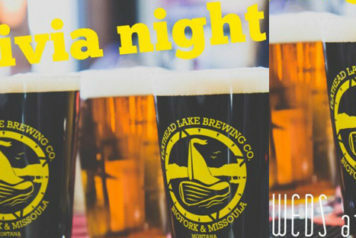 Your favorite night of the week is back at the Flathead Lake Brewing Co. Pubhouse! Join us on Wednesdays from 6:30 to 8:30pm. 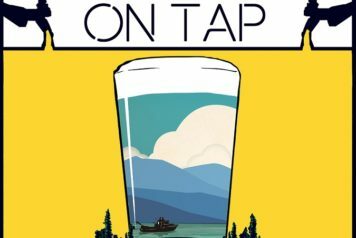 Experience fine FLBC brews and food while you play trivia for a chance to win $5 FLBC cash for every person on your team at the Pubhouse in Bigfork.  Trivia night tends to fill up, so come early to make sure you have a spot!